New Zealand Prime Minister Jacinda Ardern announced Thursday that the government will ban "military-style semi-automatic weapons and assault rifles," in an attempt to head-off "the kind of horror and attack that we saw on Friday." She said the outlawed weapons will be listed on a website and are the type that were used in the attack on two mosques in Christchurch last week. She said the government will create a buy-back program to pay owners "fair and reasonable compensation," which she estimated could cost the country between $100 million and $200 million. She said the guns will eventually be destroyed. She said no one will be prosecuted over any weapons they turn in. "Amnesty applies," she said. "We just want the guns back." Ardern said further restrictions will be established by law on large magazines and guns that are altered to increase weapons' killing power. 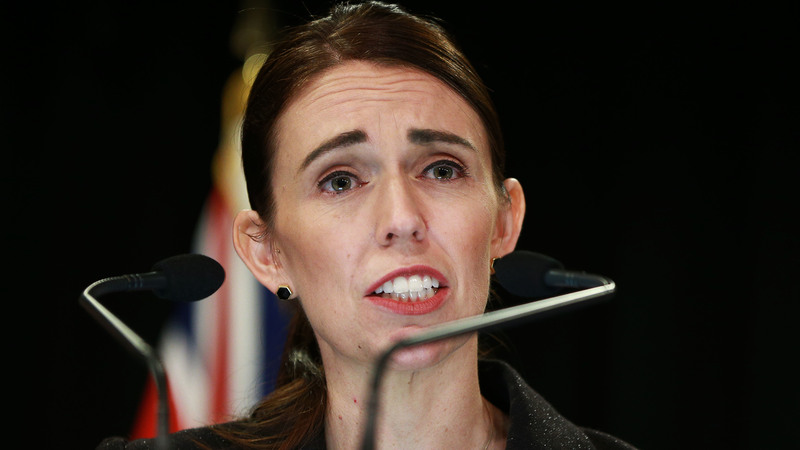 Ardern said at a news conference that she felt "incredibly confident" that New Zealanders will support the gun restrictions.